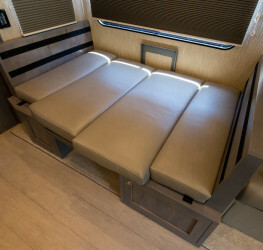 RVS & MOTOR COACHES MADE AND REFITTED TO YOUR SPECIFICATION Concept’s custom built RVs put our customers on the road in comfort with luxurious 5 star interiors featuring options such as dual zone heated stone floors, multi-section audio visual system with ability to control all functions from an iPad, handcrafted cabinetry and storage spaces. 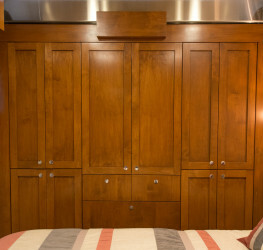 Top of the line pocket doors create elegant form with maximum function and one of a kind stainless steel interior applications make for ultimate style. 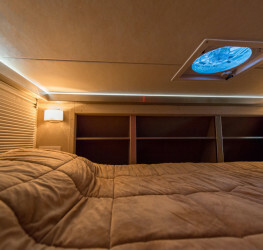 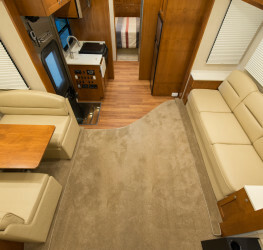 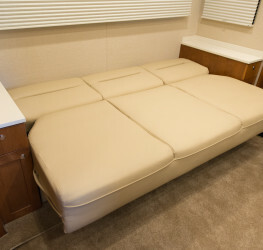 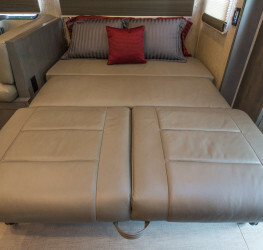 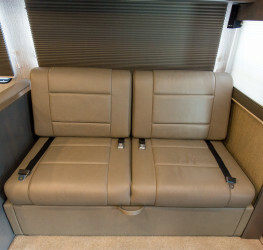 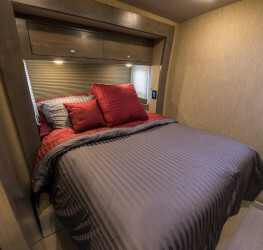 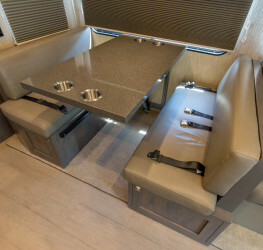 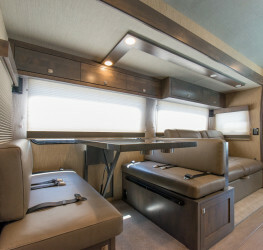 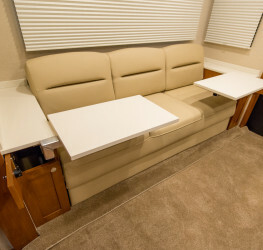 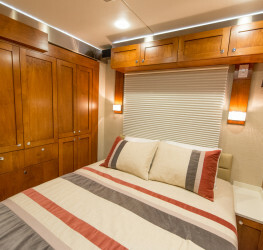 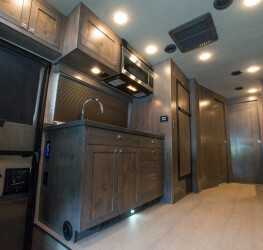 Every detail of a customer’s lifestyle and travel needs are applied to the design and functionality of their custom RV.